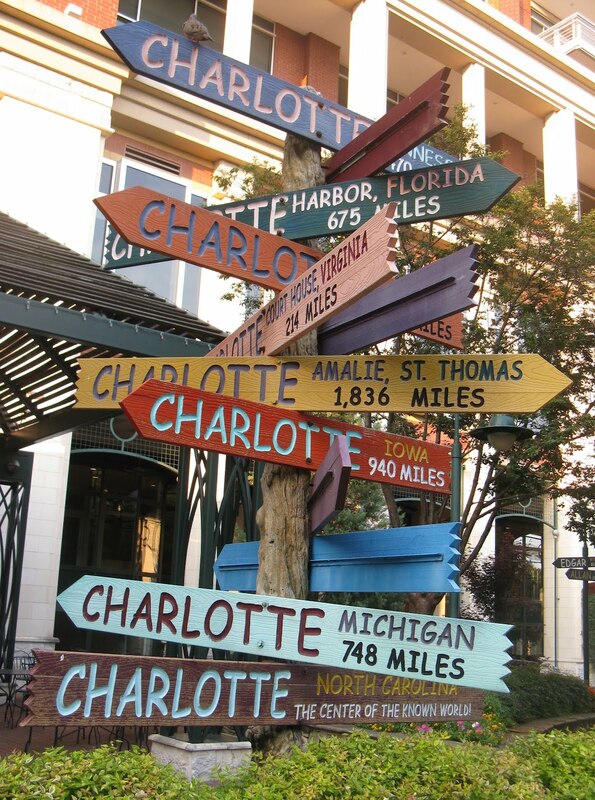 APHA Annual Meeting Blog: Hello Charlotte! 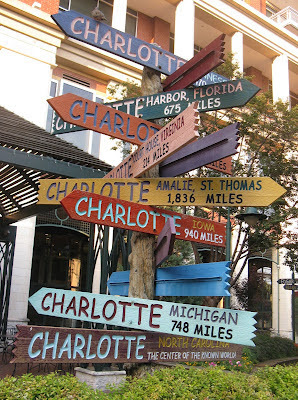 Greetings from Charlotte and the start of APHA's 2012 Midyear Meeting! It's gonna be an exciting three days filled with anticipation for Thursday's Supreme Court decision on health reform. But until then, it's time to get to work. Or as they say in the South, let's go hog wild for public health! Above, a few snapshots from the literary-themed park known as The Green, which is just a couple blocks from Midyear Meeting headquarters at the Westin Hotel in downtown Charlotte.